Do you have a child between the age of 3 and 5 and were wondering what sport they should participate in? 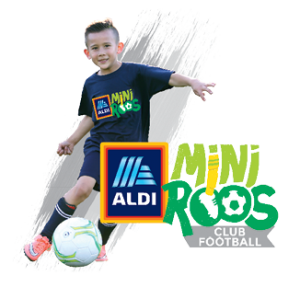 Then wonder no more, you have found it…..Enrol your child into the Aldi MiniRoos Kickoff Program. The program introduces 3 – 5 year old children to football through a series of exercises that will develop their motoring skills whilst introducing them to the basic dribbling and passing skills of the game. It keeps them active and fit and they can make new friends as well. This program is held at the Club on Saturday mornings. The program runs in both Terms 2 (April to June) and Term 3 (July to September). Players may attend both terms and the training is adjusted for those children as they progress and improve. The training sessions will incorporate a number of activities and also a modified game of football appropriate for their age. All training sessions run under a specific structure and guidelines set by the Club to ensure that every child participates in a fun and rewarding way whilst learning critical life skills. Note: Players and parents are required to be at the ground by 8:20am. Parents/Guardians are required to remain at the ground for the duration of the session. The cost of the program is $85 per term and includes a MiniRoos kick-off starter kit and coaching for the 9 weeks of each program. Players who sign up for term 3 having already participated in term 2 the cost is $55. Fees are listed and payable by credit card when registering. Registrations are open for Term 2 and Term 3 and can be made via Sports TG. After you have registered please attend the first programmed session as per above schedule. 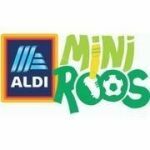 All registered players will receive an Aldi MiniRoos Kickoff participation pack. 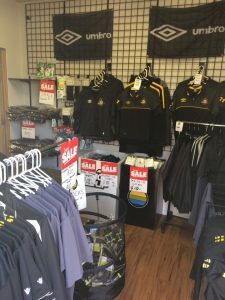 Shin guards and socks can be purchased from the club football shop during opening hours.